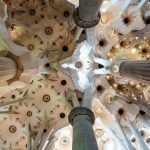 Enter Antoni Gaudí´s life, work and symbolism. 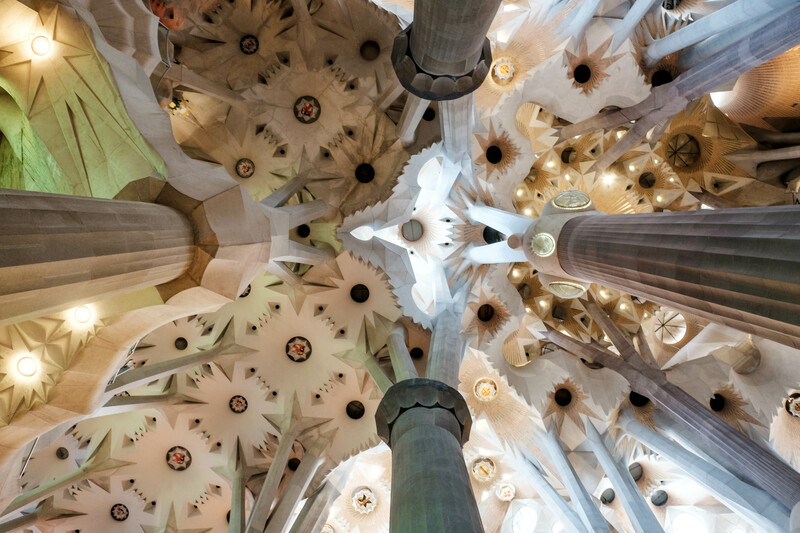 Gaudí was an exceptional personality and architect during the Art Nouveau period. 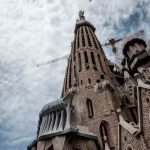 This Art Nouveau period is called Modernisme in Catalunya, and lasted from the end of the 19th century until the beginning of the 20th century. 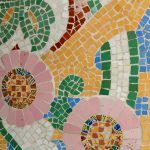 During the accessible Antoni Gaudí tour you will start to understand the symbols and details of Gaudí´s works. 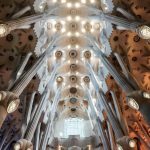 The famous architect used during that time nature as his main inspiration for all his works, was a real workaholic and very religious. Many of his works have been declared UNESCO heritage. We are confident you will fully agree after visiting some of his major works. 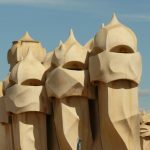 The accessible Gaudí tour is private and adapted. It is entirely accessible and step-free, perfect for clients in a wheelchair. 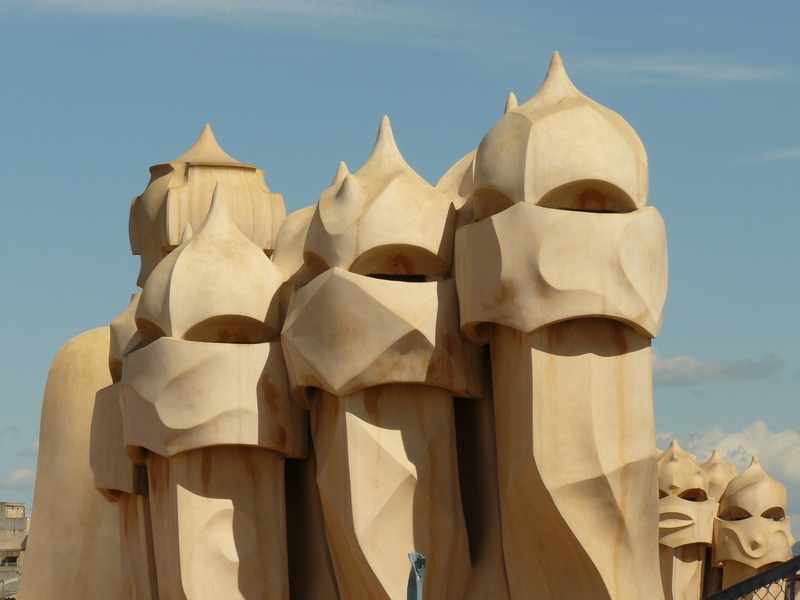 This private tour can be done by public transport or by accessible private van to cover more Gaudí houses. We'll make time to have drinks and food together in an accessible restaurant with accessible bathroom in Barcelona, adapted for clients in a wheelchair. Esther also loves to share tips with her favorite wheelchair accessible restaurants and hidden gems with you. Palau de la Musica, Passeig de Gracia with La Pedrera - Casa Milà, the Block of Discord from three Modernista architects: Gaudí with Casa Batlló, Domènech i Montaner with Casa Lleó Morera and Puig i Cadafalch with Casa Amatller, La Sagrada Família. 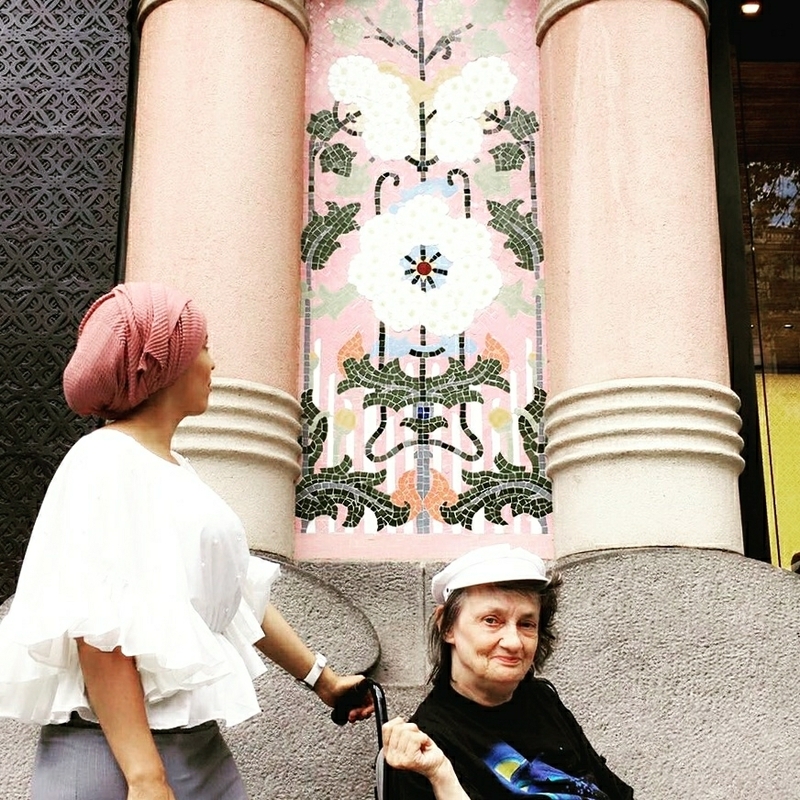 If you chose to take the tour in the accessible private van, we also have time to include these unique buildings : Palau Güell, Casa Vicens and more hidden Modernisme gems. When choosing public transport, the biggest part is done by foot or wheelchair. We only take public transport once. The tour is always perfectly accessible and step-free. 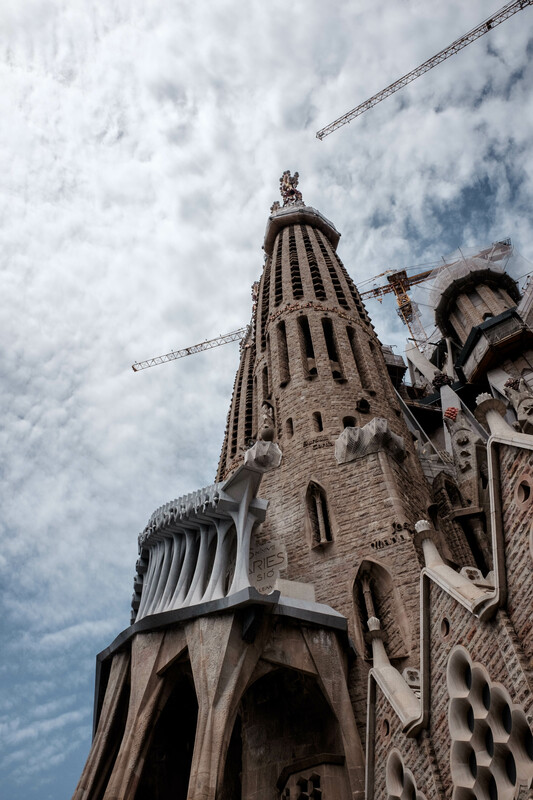 Public transport tickets (T-10 ticket can be shared within your group); Sagrada Familia Skip The Line entrance; meals and refreshments; souvenirs. 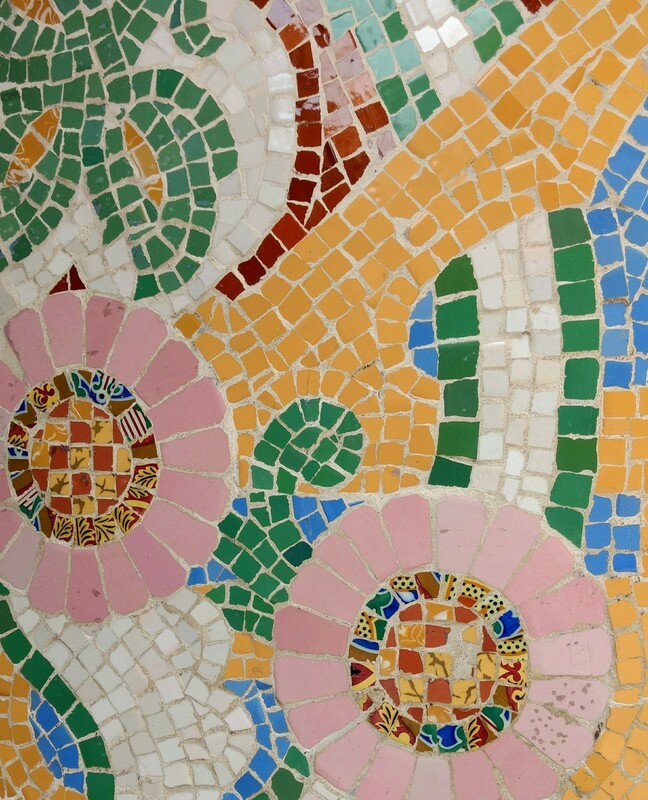 Extending to a daytrip by accessible private van to discover the fantastic Colonia Guell, outside of Barcelona.